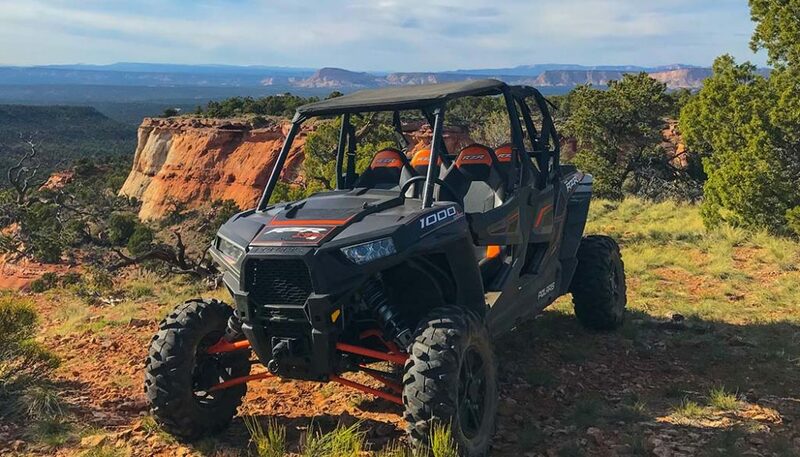 Kane County Off Road is located off Scenic Byway US-89 just 22 miles east of Zion National Park and 50 miles southwest of Bryce Canyon National Park in a small town called Glendale. KCOR was started because of our love and passion for the outdoors and this beautiful area that we live. Some have called it the most breathtaking place on earth. 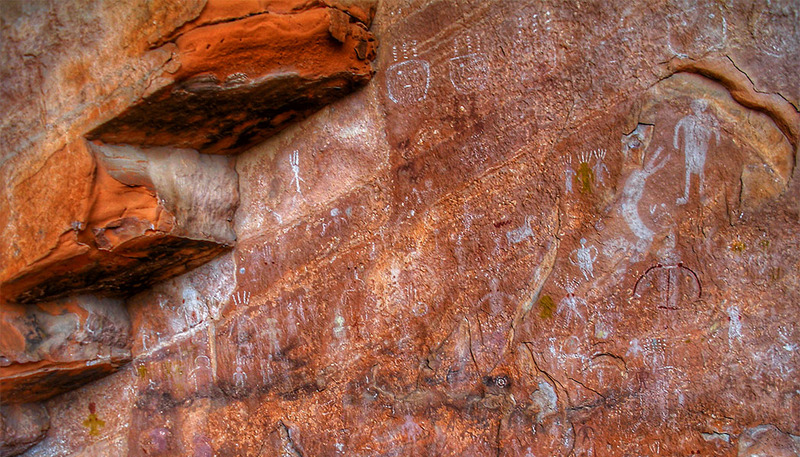 There is so much to see from old western movie sets, dinosaur tracks, and pictographs. We are close to East Zion, Kanab, Coral Pink Sand Dunes and many other Kane County attractions. By renting with us you can get out and see the diverse landscape this county offers in the backcountry. There is not much that is more exhilarating than getting in one of our rentals and exploring Kane County. We are here to help you have a positive and memorable experience. You can access hundreds of miles of trails on the Grand Staircase-Escalante National Monument directly from our shop. We also offer trailers for you to trailer a rental to your desired location. If you are unable to tow a trailer we offer a delivery service to the Coral Pink Sand Dunes, Hog Canyon, Peekaboo, Poverty, and the Barracks Trailheads. So come and have an enjoyable experience with us here at KCOR. Southern Utah has some of the most spectacular scenery on earth. The land is gouged by deep river gorges and the largest collection of slot canyons in the world. The geologic history of the Grand Canyons region is remarkable as this area has been impacted significantly by earthquakes, volcanoes, and the erosion of lakes, rivers, wind and time. In Kane County, you can find towering sandstone cliffs, deep canyons, plateaus, mountains, and lots of sand. According to the U.S. Census Bureau, the county has a total area of 4,109 square miles, of which 3,990 square miles is land and 118 square miles is water. Grand Staircase-Escalante National Monument covers much of the county. A rugged and inhospitable country of deserts, mountains and cliffs makes up the terrain, with breath-taking scenery in every area. Parts of Bryce Canyon National Park and Zion National Park extend into the northern and western portions of the county. The eastern part of the county is part of the Glen Canyon National Recreation Area. In Kane County, you can find towering sandstone cliffs, deep canyons, plateaus, mountains, and lots of sand. Native Americans have lived in this region for thousands of years. The Paleo and Archaic people hunted animals like deer in the uplands and desert sheep and rabbits in the desert. They learned how to gather and use a variety of desert plants. The Ancestral Pueblo culture developed as people learned to farm corn, beans, and squash. Ruins and other evidence of these ancient people dot Kane County. Archaeologists have recorded hundreds of sites on Fifty Mile Mountain, but few have been excavated because of their remoteness. 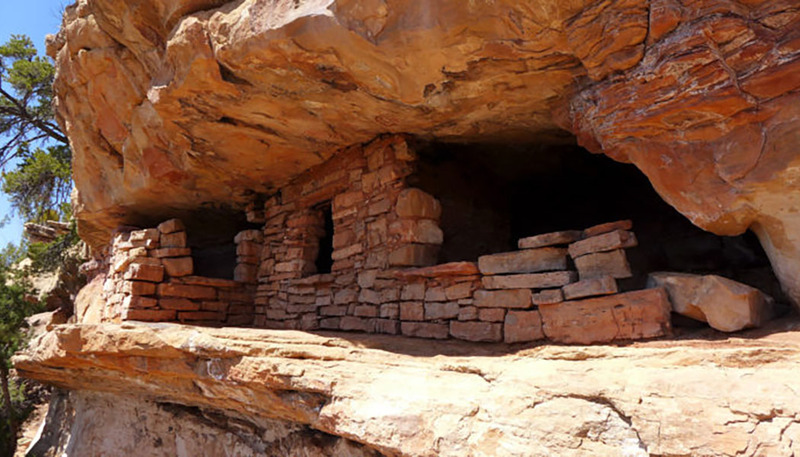 The hunting-gathering Paiutes replaced the Ancestral Pueblo people. After the coming of Europeans to the Southwest, Navajos, Utes, and later Spanish explorers and traders felt free to take Paiute women and children and sell them into slavery in the Spanish settlements. Spanish Explorer Silvestre ‘lez de Escalante was a Franciscan missionary who ventured into this region with his group of explorers in 1776. The next main group of explorers to this region came as the Mormon Pioneers entered the region in the 1850’s and 60’s. Jacob Hamblin and other Mormons first dug a few little dugouts in 1858. More settlers trickled in. Cattle owners began running cattle in the region and settlers founded more towns. The community of Kanab was first settled in 1864, by 1866 killings and raids by some American Indians mostly Navajos forced them to abandon their new farms. Friendly Paiutes cared for the crops after they left. When the settlers began to return, Paiutes and Mormons worked together grow crops and develop farmland. In the meantime, Jacob Hamblin worked hard to establish peace between the Navajos, Hopis, Paiutes, and settlers. 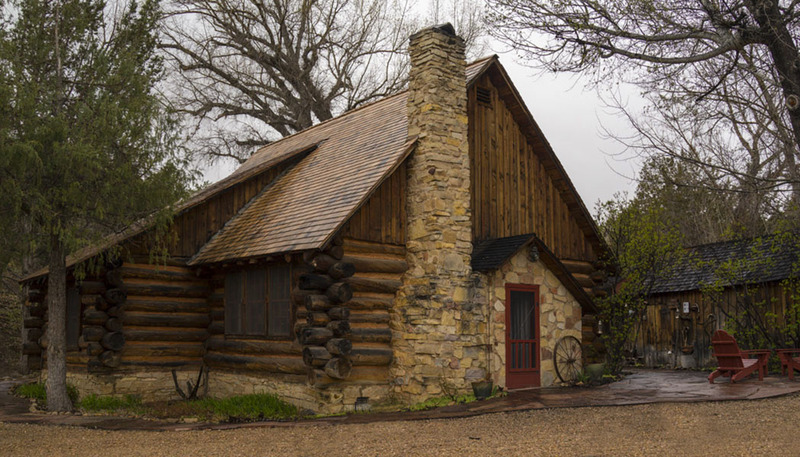 The area was re-established by Mormon pioneers in 1870. 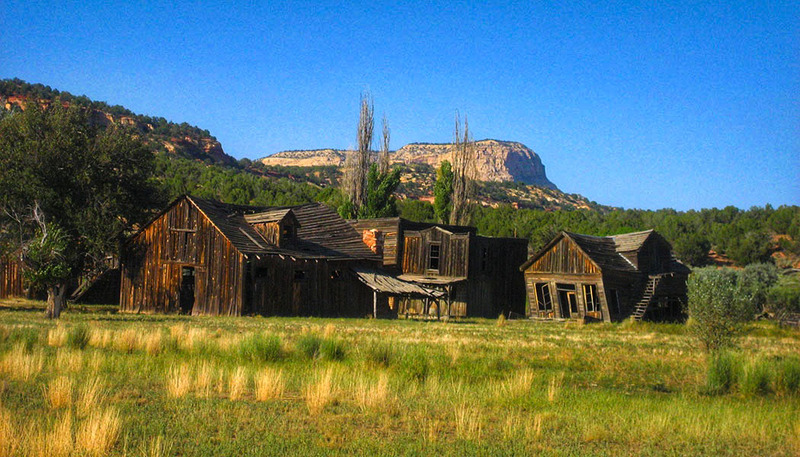 Kanab remained an isolated southwestern town for many years but now attracts visitors from around the world. The county was named for Col. Thomas L. Kane, a friend of the Mormon settlers. 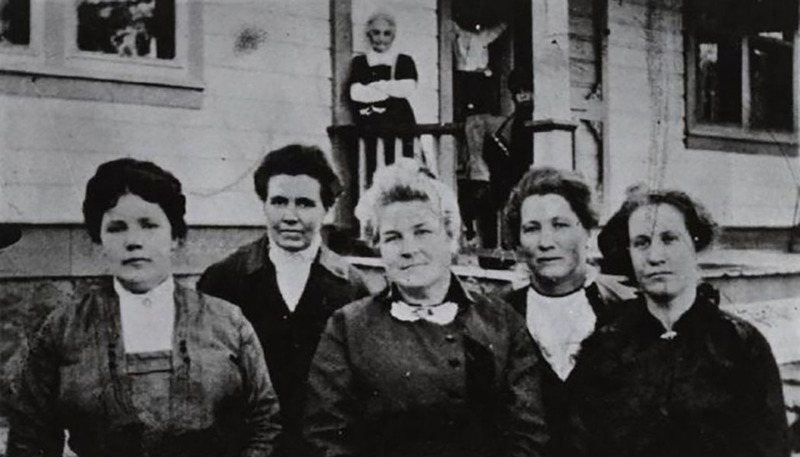 Its county seat and largest city is Kanab witch had the first all-woman mayor and city council in the United States. During the 19th and early 20th centuries, most of Kane County’s residents got their living by farming and ranching. But a new industry came in 1922 when Fox Film Corporation filmed The Deadwood Coach. In the 1920s and 1930s Kanab also become a tourist center for visitors to Bryce Canyon, Zion, and Grand Canyon National Parks. During the 1940’s and 1950’s Hollywood fell in love with the authentic Old West flavor of Kane County. If you’ve ever seen an old western, chances are you’ve caught a glimpse of this area. More than 100 movies and TV shows have been filmed in this region. Movie buffs will want to experience Paria, Johnson Canyon, and Kanab Canyon movie sets. Kanab became known as Little Hollywood because so many movies were made there. Notable residents of Kane County include Mormon pioneers Jacob Hamblin, Levi Stewart, and William Thomas Stewart, famed western novelist Zane Gray, contemporary jazz musician Kelly Sweet, and artist Maynard Dixon. What are the age requirements for renting? You must be 21 years of age or older to rent a machine. There is no age limit for being a passenger. How old do I have to be to drive a machine? You must be 18 years of age or older and must present a valid government issued driver’s license to operate machines. Are there additional fees associated with renting? A security deposit is required for each rental at time of pickup. This can be done using any major credit card. The deposit is simply an authorization to use the funds in the event that the machine is damaged. It is not a charge against the card. What else is included in the rental? Rentals include the use of a helmet and goggles for all drivers and passengers. The machine is fueled and ready to go and needs to be returned fully fueled or fuel charges will apply. You must cancel your reservation 48 hours in advance to receive a full refund. If cancellation notice is less than 48 hours in advance you will be refunded 50%. No cancellation will result in no refund. Severe inclement weather can waive this policy. How do I get my rented machine to the trail head? Ride directly from the shop. 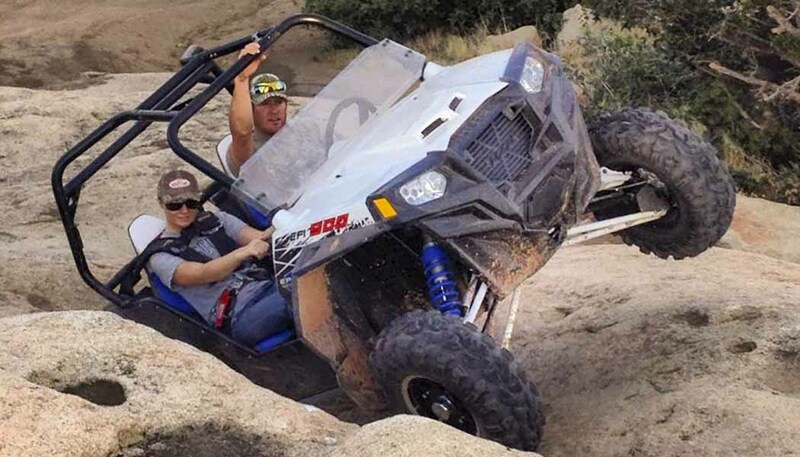 It is legal to ride in the town of Glendale if you are going to the trailhead or returning to the shop. A variety of trails can be accessed directly from our shop on the Glendale Bench road. This method is very convenient and does not require trailering and loading/unloading the machine. Trailer your rented machine using your vehicle. If you desire to access a riding area that is not accessible directly from our shop you can rent a trailer for an additional fee and we will help you with the correct ball hitch and lighting hookup. Delivery and pick up service. If you do not have the capability to trailer your rented machine we also provide a delivery and pick-up service for an additional fee. Delivery is limited to certain trailheads, please check with us for the availability of service. Cleaning Fee Muddy or excessively dirty rentals. $40.00 min.